The company has set up a representative office in Machala, capital of Ecuador's El Oro province, historically a gold-producing region, and will use this as a base to participate in South American projects, Liu Yongsheng told Reuters on the sidelines of the China Mining conference in Tianjin. The company has set up a representative office in Ecuador's El Oro province, historically a gold-producing region, and will use this as a base to participate in South American projects. Ecuador had both gold and copper reserves but the "exploration work is still very rough", so very large financial resources would be required to invest, he added. Shandong Zhaojin, China's fourth-largest gold miner after Shandong Gold, China National Gold and Zijin Mining Co, has also set up overseas units in Canada and Australia, Liu said. "We have a lot of projects being discussed," including in Russia, Central Asia and Africa, Liu added. Speaking at the same conference, Woo Chan Lee, China president at Barrick Gold Corp, said his company wanted to "get to know Shandong Zhaojin much better" over the next year as he pledged more opportunities for cooperation with Chinese firms following Barrick's proposed merger with Randgold Resources. 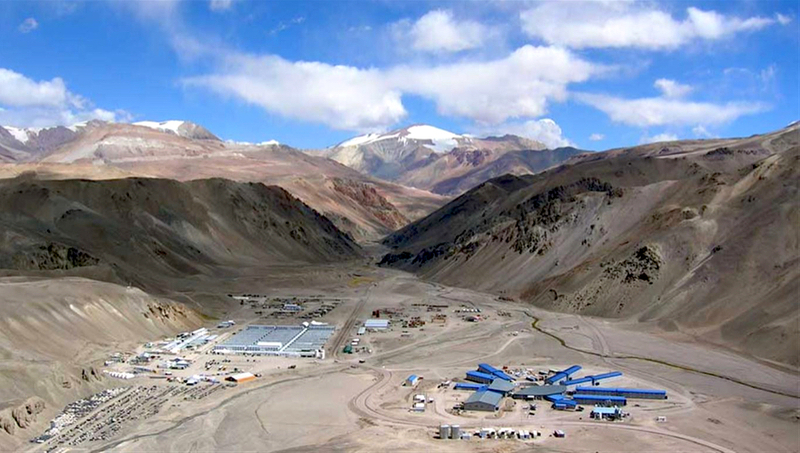 Barrick already partners Shandong Gold at the Veladero mine in Argentina and Zjin Mining at the Porgera project in Papua New Guinea. Woo said he was "confident" China Gold and Barrick would be partners in the future.